Unsuspecting patients on the painkiller OxyContin didn’t know their chances of becoming addicted increased significantly when they used the drugmaker’s prescription discount card. Purdue Pharma created the OxyContin Savings Card so people would stay on the drug for longer periods of time, which resulted in higher rates of addiction and more overdoses, claims the Massachusetts attorney general’s office in a recent lawsuit against the company and the Sacklers, the family behind it. Many pharmaceutical companies provide a savings or discount card for expensive name-brand or high-volume drugs. Internal Purdue documents reveal that people on savings cards remained on OxyContin longer and produced especially "high returns" for the Sacklers, the suit alleges. 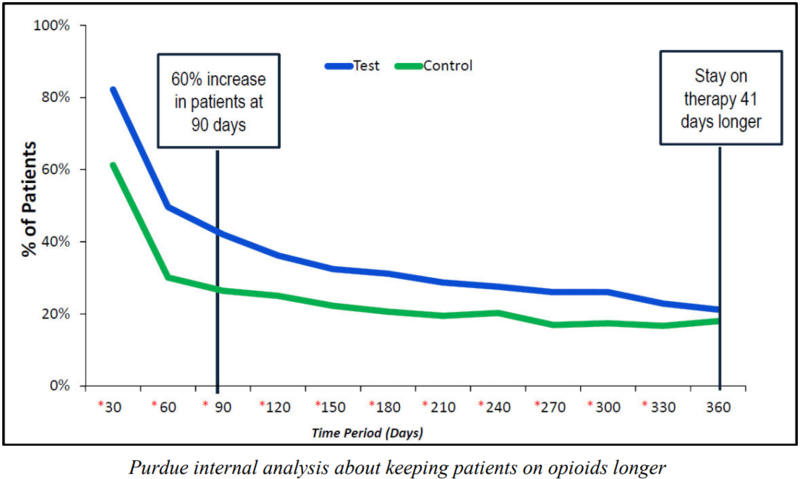 Internal data showed the opioid savings card led to 60 percent more patients remaining on OxyContin longer than 90 days, the lawsuit contends. Staff also allegedly told the Sacklers some people who used the savings card stayed on the highly addictive painkiller for an entire year. 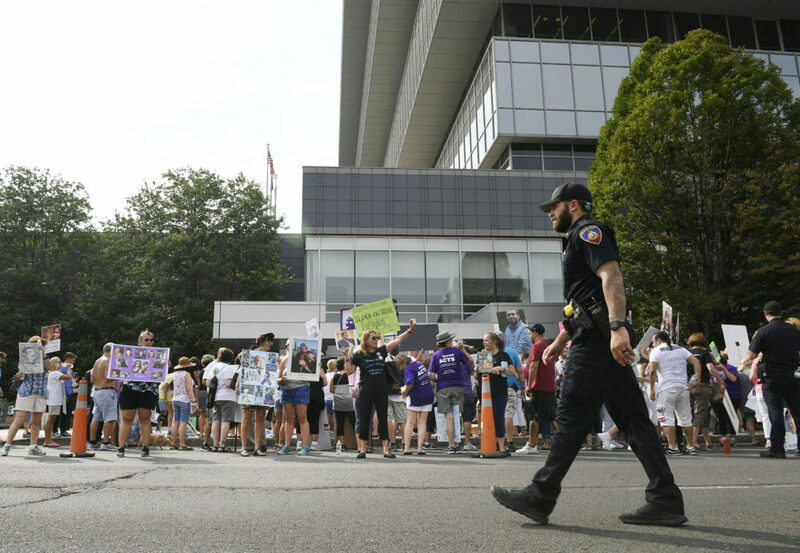 WBUR, along with several other media outlets, sued Purdue Pharma to force the release of previously redacted information that was filed in a Massachusetts Superior Court case. When a judge this week ordered the records be released with few, if any, redactions, Purdue filed two appeals and lost both. A Purdue spokesman says the savings cards don't encourage patients to remain on their prescriptions for an inappropriate length of time. "Using their medical judgment, physicians prescribe our medicines for their patients for the durations they deem appropriate," says Purdue Communications Executive Director Bob Josephson. He adds that the savings cards "are designed to reduce the financial burden for some patients with limited resources." Purdue started the OxyContin Savings Card program in 2008 and within one year had more than doubled the number of patients using the card, to 160,000. The card offered a discount on a patient's first five prescriptions. To amp up sales and to get patients to "remain on the therapy [OxyContin] longer," staff used direct mail and email, as well as sales visits, to push the opioid savings cards, the suit alleges. At the same time, Purdue received hundreds of calls about OxyContin’s problems. In one week in 2010, the suit says Purdue received 770 calls from patients, caretakers and prescribers who had concerns about abuse, among other things. Sales reps suggested to one Massachusetts doctor, who Purdue paid on the side to promote OxyContin, that he tell patients to drive to New Hampshire to use the savings card because at the time it was banned here. “Purdue reps asked other Massachusetts doctors to do the same thing, and their patients used savings cards … to buy more than 40,000 pills of OxyContin in neighboring states,” the AG claims. In 2012 Massachusetts allowed prescription savings cards to be used. The company still provides a discount, stating people can save up to $70 on each OxyContin prescription. This segment aired on February 1, 2019. 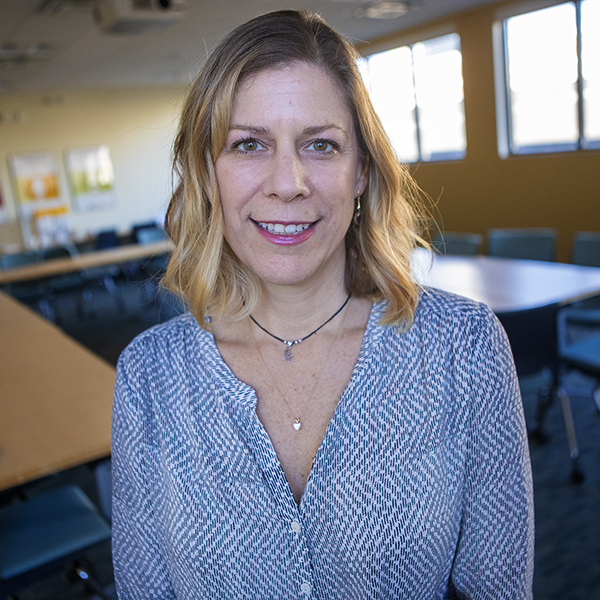 As Senior Investigative Editor-Reporter, Christine Willmsen will lead the newly created investigative unit of WBUR.